Posted by candiceivy in Uncategorized. Standard Practice explores the intersection of nationalism, patriotism and social rituals. The work in this exhibition looks at how patriotism is being institutionalized and choreographed in our society. By studying, re-performing and drawing the body languages of professional athletes and audience during the rendition of the National Anthem at the beginning of sports events, I examine the common practice of putting “the right hand over the heart” as a manifestation and declaration of loyalty to a country. Sarah Butler Peck is a Boston based artist whose work explores notions of attachment, memory, and the complexities of communication. 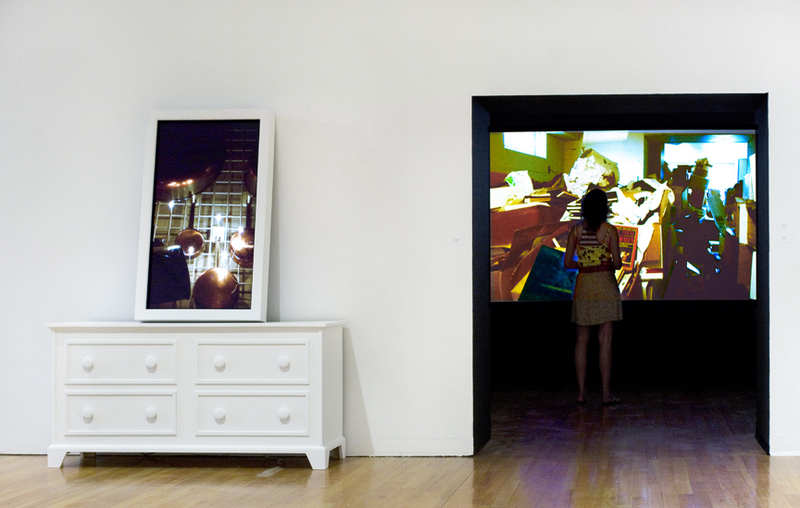 Her recent video and installation work examine the phenomena of personal narratives that develop around our spaces and collections. 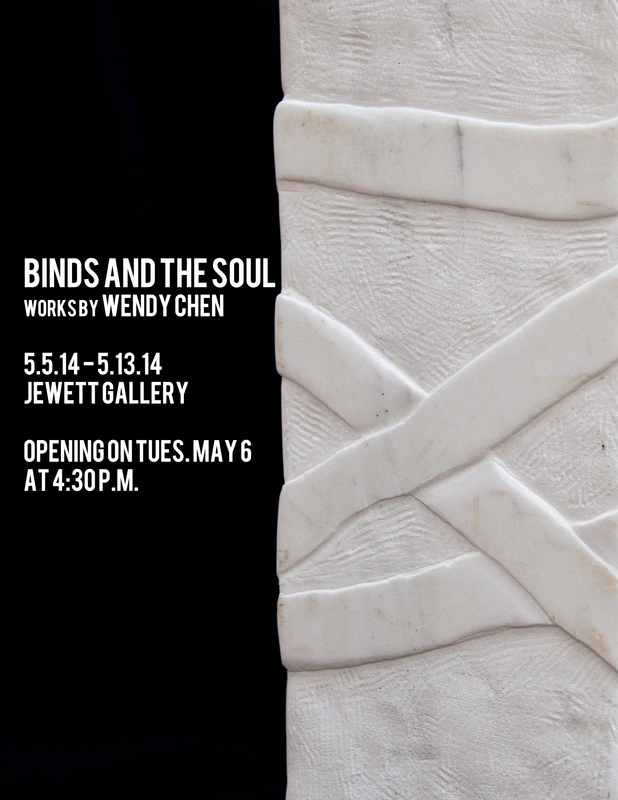 Posted by candiceivy in artists, Events, Opening Receptions. 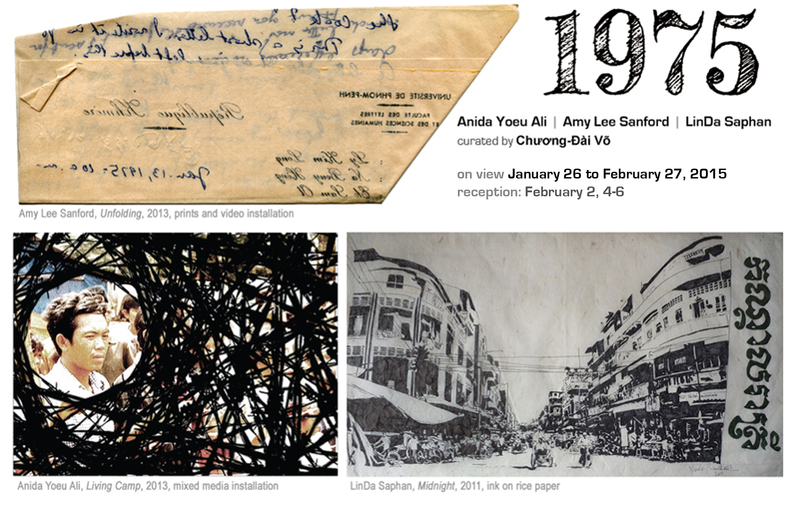 Jewett Art Gallery at Wellesley College is pleased to present 1975, a group exhibition curated by Chương-Đài Võ, featuring works by Anida Yoeu Ali, Amy Lee Sanford and LinDa Saphan. 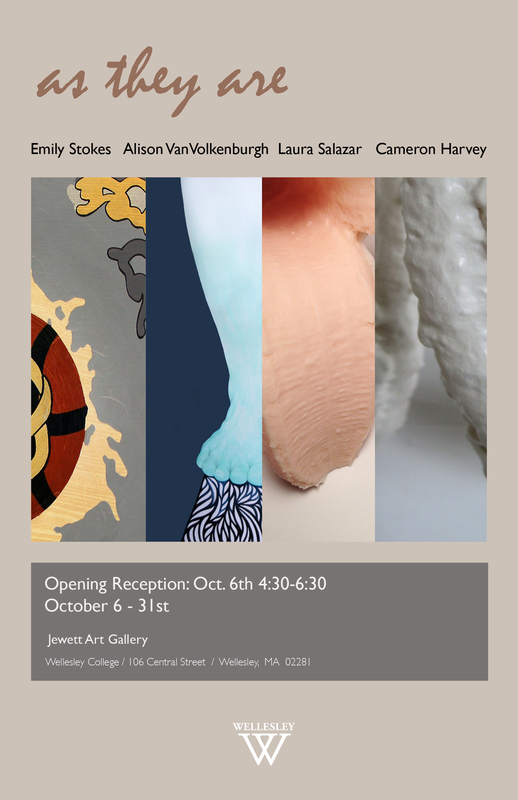 The Jewett Art Gallery at Wellesley College is pleased to present an exhibition of recent work by 7 artists: Anna Blige, Mary Coughlin, Orli Hakanoğlu, Rachel Hanscom, Gabrielle Kwon, Sihan Pang, and Jayne Yan. 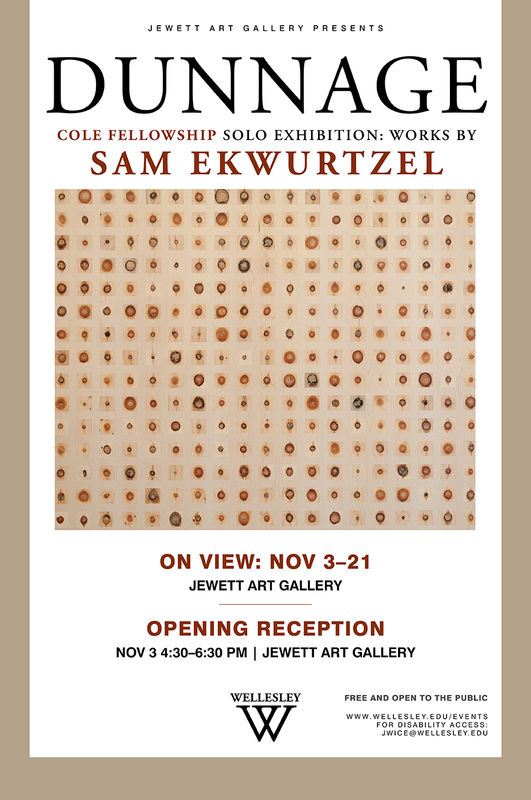 Sign up sheet is located in the art office in the Jewett Art Center. 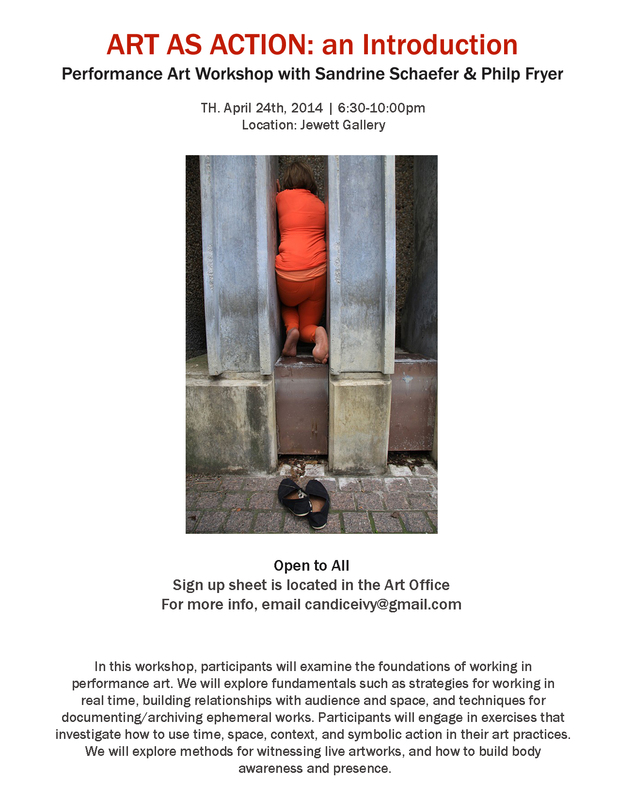 In this workshop, participants will examine the foundations of working in performance art. We will explore fundamentals such as strategies for working in real time, building relationships with audience and space, and techniques for documenting/archiving ephemeral works. Through the presentation of documents from experiential artworks, both historic and contemporary, participants learn about the current climate for artists working in this medium internationally. 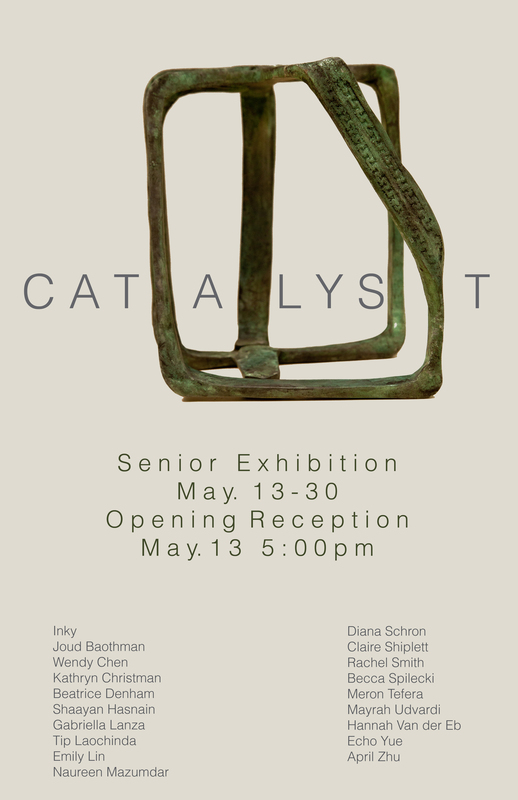 Schaefer and Fryer will present their own individual works, collaborative works, and works from The Present Tense Archive. 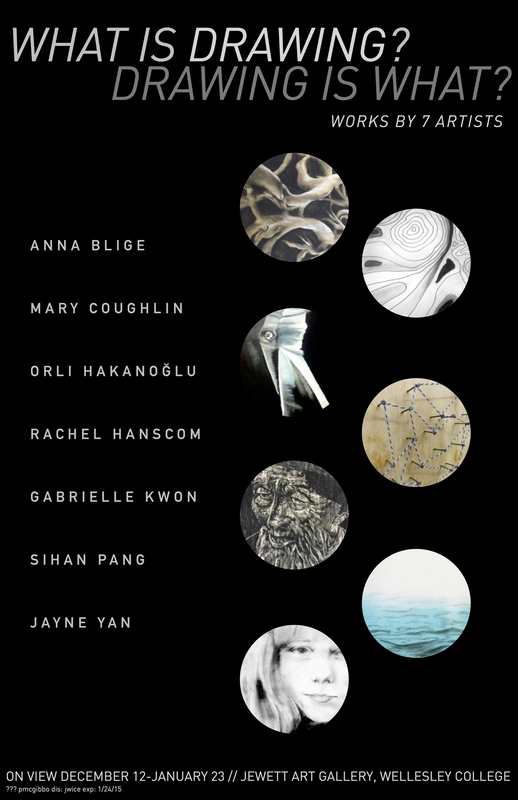 In line with their curatorial mission, the works presented in this workshop will include a range of artists at various stages in their careers working all over the world. In this workshop, participants will engage in exercises that investigate how to use time, space, context, and symbolic action in their art practices. We will explore methods for witnessing live artworks, and how to build body awareness and presence.